New kitchens, new bathrooms, laminate and carpet throughout each unit. 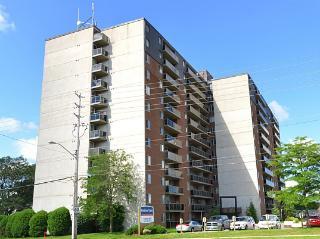 Located in the heart of Westmount, walking distance to Westmount Shopping Centre and Wonderland Center (big box center). The building also boasts covered parking for all tenants with a vehicle. All utilities included except phone and cable.